Welcome to "A Country Location"
Picturesque country setting with Hampton-style shingled barn and 3-acre lake. A Country Location is a beautiful country oasis. 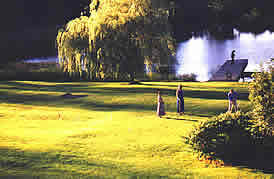 We offer a unique, tranquil setting for all kinds of events. Relax and enjoy the views, row around the lake, or stroll the groomed trails. Eagles nest in the far corner of this property making a beautiful setting for your event. 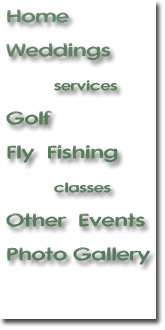 A Country Location offers a variety of activities for your guests.